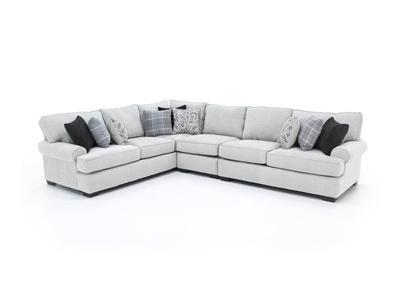 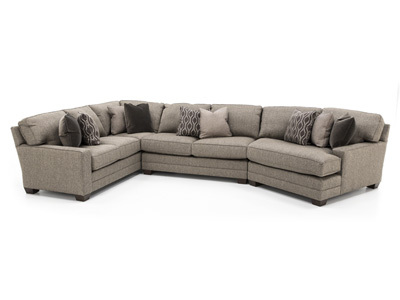 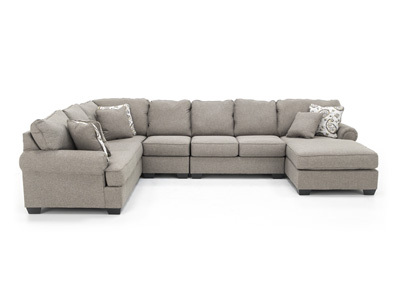 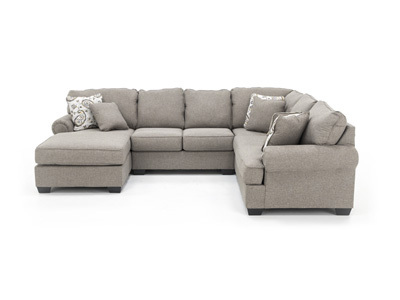 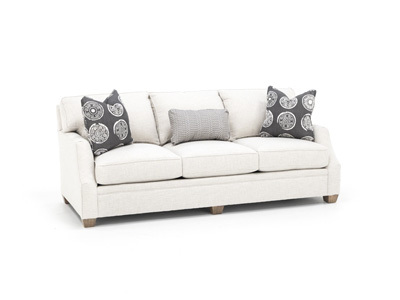 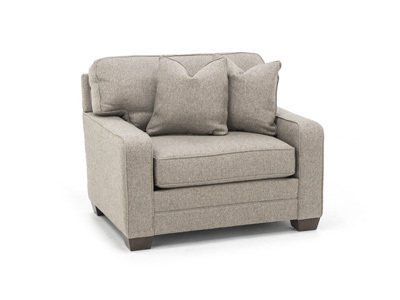 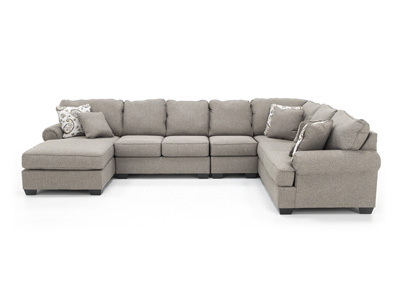 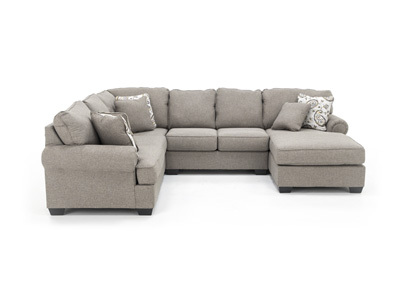 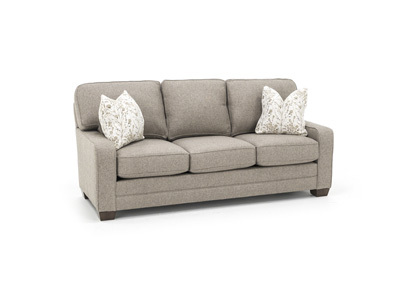 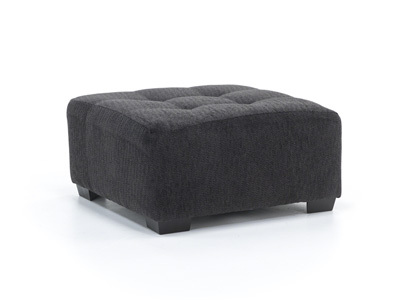 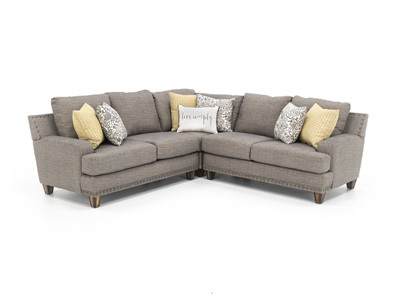 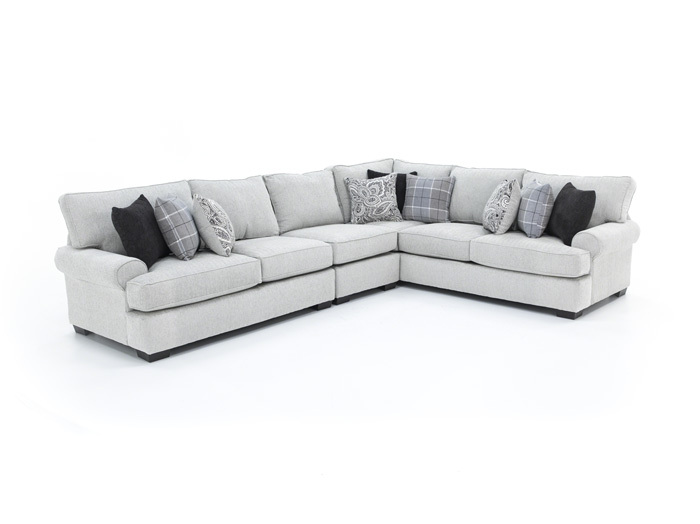 The Morgan sectional is the perfect blend of fashion, comfort and value! 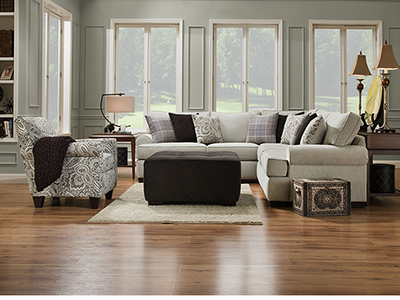 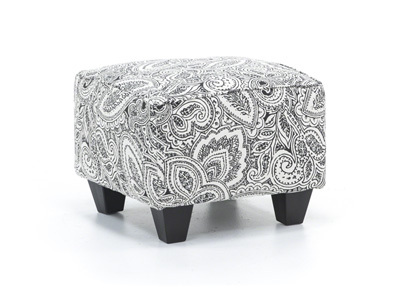 The fabric colors and patterns coordinate perfectly. 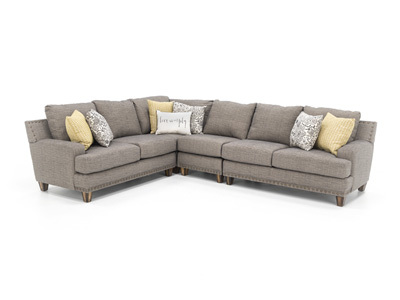 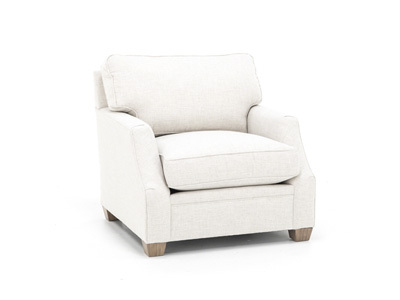 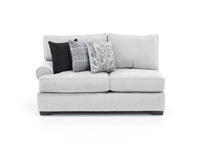 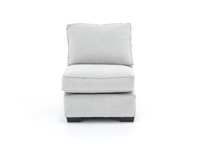 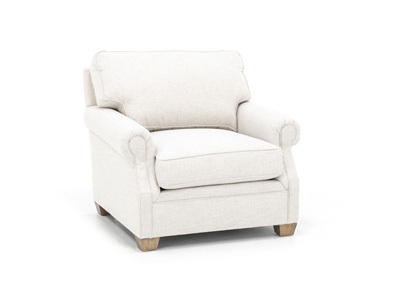 The Morgan also offers flexibility of arrangement, since we also stock the opposite configuration and an optional armless chair to extend the length on the loveseat side.